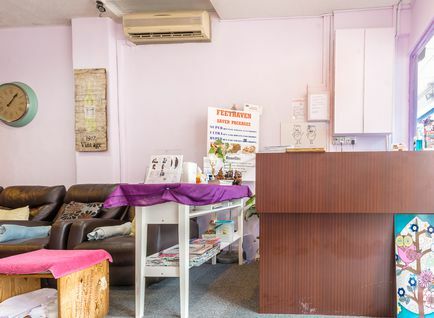 There are more than 16 people viewed this venue. 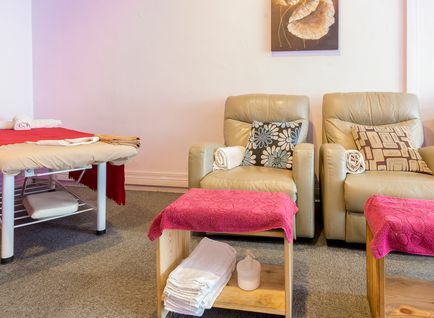 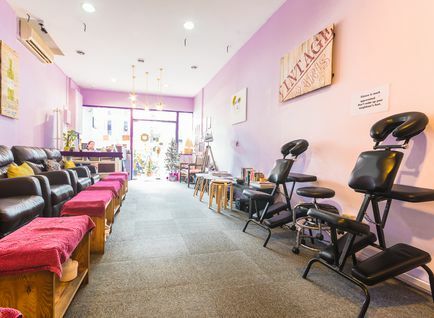 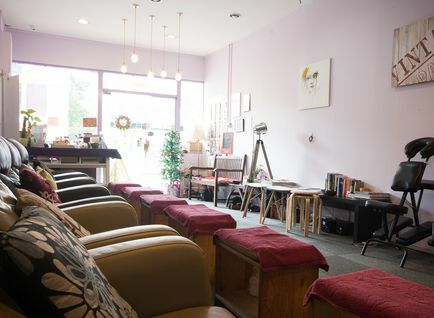 Feet Haven Reflexology is a hidden gem where you can find tranquility and solitude. 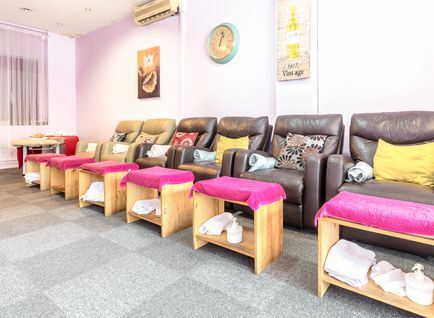 Away from the hustle and bustle of big city life, you will find an oasis of calm where you can unwind from your stressful day.